Sibling DNA testing is performed when two individuals want to determine mutual parentage. Therefore, it falls under the category of relationship DNA tests. It is most commonly used to determine whether the said individuals share the same father, but it can be used for both parents. Sibling DNA tests can also be used as an indirect way of establishing paternity when the potential father or his parents aren’t available for testing. The results have many uses, ranging from personal knowledge to social security benefits and immigration visas. 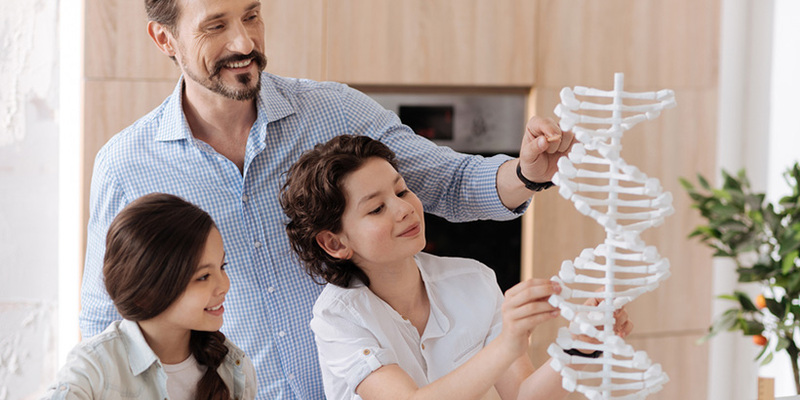 If you want to learn more about what to expect from your sibling DNA testing, read this short guide and find out what these tests can do for you. The type and final results of your sibling DNA test will be determined by the question you asked before your DNA sample was processed. Just to illuminate the topic before we go any further, “full siblings” have the same biological parents while “half-siblings” share only one biological parent. The third potential outcome of the test is “unrelated,” which is pretty self-explanatory. On average, full siblings share 50% of their genetic material while half-siblings share 25%. Full Siblings vs. Unrelated – The test compares the DNA of two individuals to determine whether they share biological parents or are completely unrelated. This is the most frequent type of sibling testing in US immigration cases. Full Siblings vs. Half-Siblings – This type of test determines whether two individuals with the same mother also share a father. It is highly recommended to include the mother in the testing in order to increase the overall conclusiveness of the final report. Half-Siblings vs. Unrelated – This test will compare the DNA samples of two individuals with different mothers to determine whether they have the same father. The DNA samples from both biological mothers should be included in the testing procedure for increased accuracy. Is Sibling DNA Testing Conclusive? It’s important to realize that sibling DNA testing yields less conclusive results than maternity or paternity testing. Namely, the degrees of shared genetic markers and patterns of inheritance are different between siblings than between parents and their children. 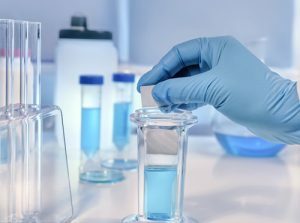 The degree of certainty in sibling DNA testing can be heightened by introducing more undisputed siblings and close relatives into the processing pool.